Determining structural loads in cranes proves to be of paramount necessity to carry out operations and adhere to safety requirements. 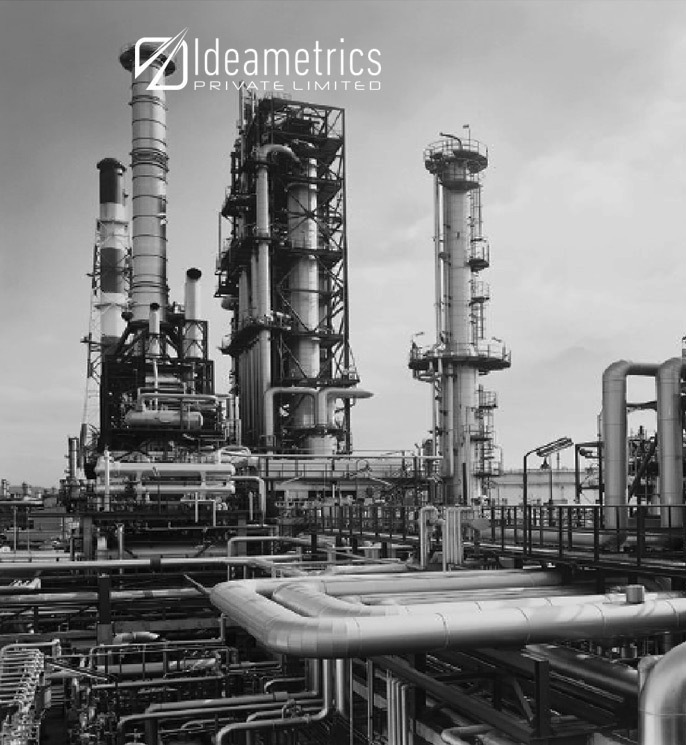 With a comprehensive understanding of operating conditions for cranes and gaining an extensive experience on intricate projects, Ideametrics offers crane analysis services to clients based on the requirements. Our service portfolio includes analysis of onshore and offshore cranes by determining the loads they would be subjected to. 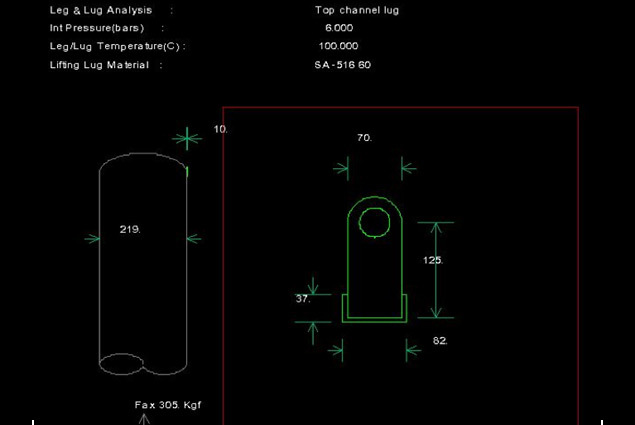 We identify the load distribution patterns with the help of our advanced software and tools. Determining load concentration area and distribution, we offer innovative solutions to enhance the lifecycle of the cranes along with reducing the rate of failures. Accuracy in determining load distribution and concentration areas. Skilled & experienced workforce with the availability of sophisticated tools & software. 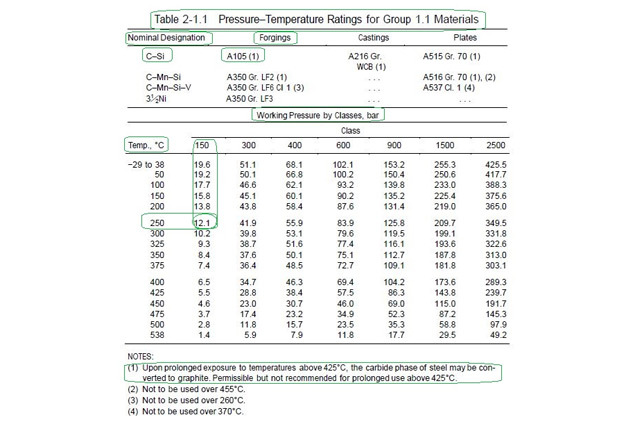 Comprehensive analysis of operating conditions and failure scenario. 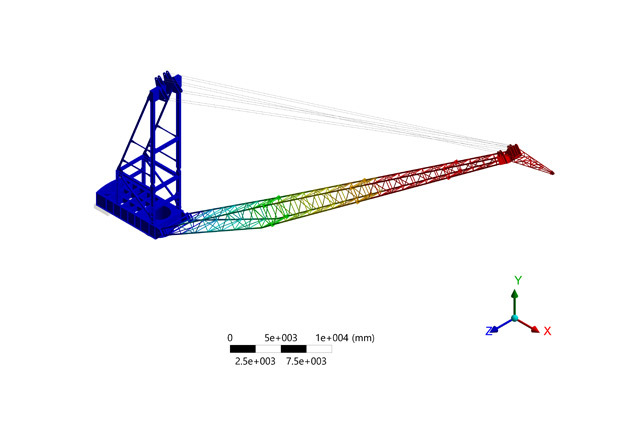 Thorough analysis of onshore and offshore cranes. Unwavering focus on quality to improve robustness. Innovative solutions offered within a stipulated time.